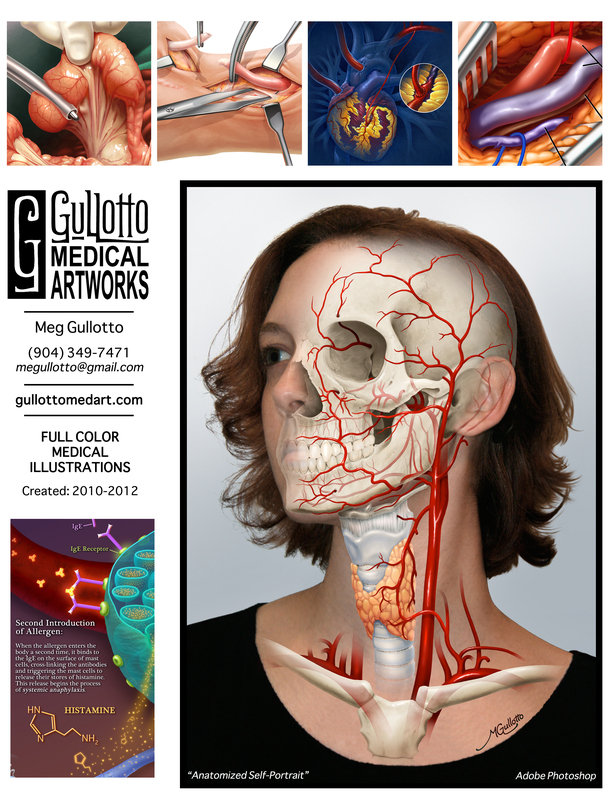 Meg Gullotto is dedicated to providing finished projects that are polished, professional, anatomically accurate, and tailored to the needs of clients in the healthcare industry. 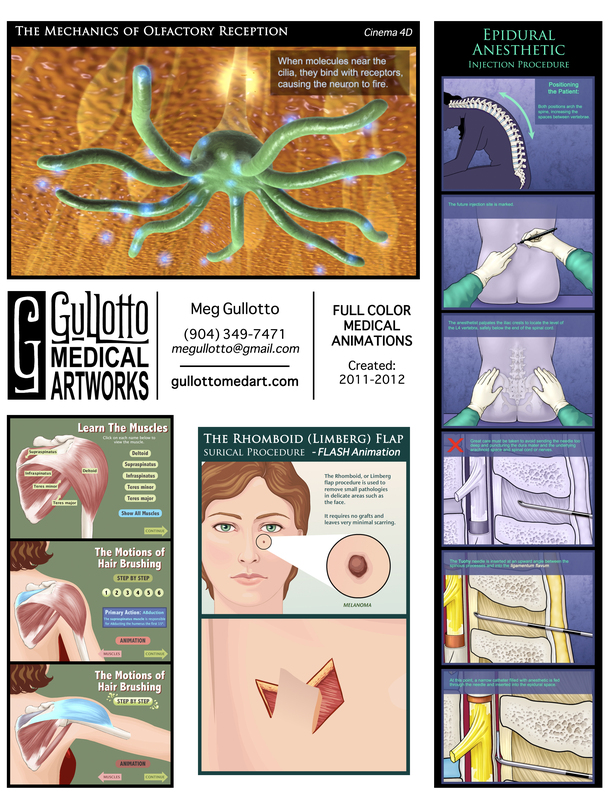 Meg intends to continue creating purposeful, educational works of art that benefit from her unique artistic background, her time spent in medical academia, and her unwavering attention to detail. 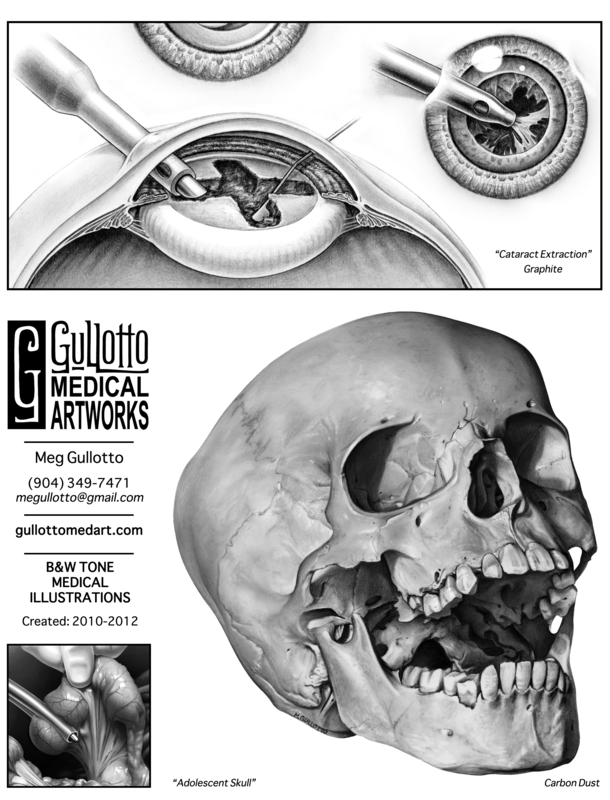 Before deciding on medical illustration, Meg attended the Savannah College of Art and Design. 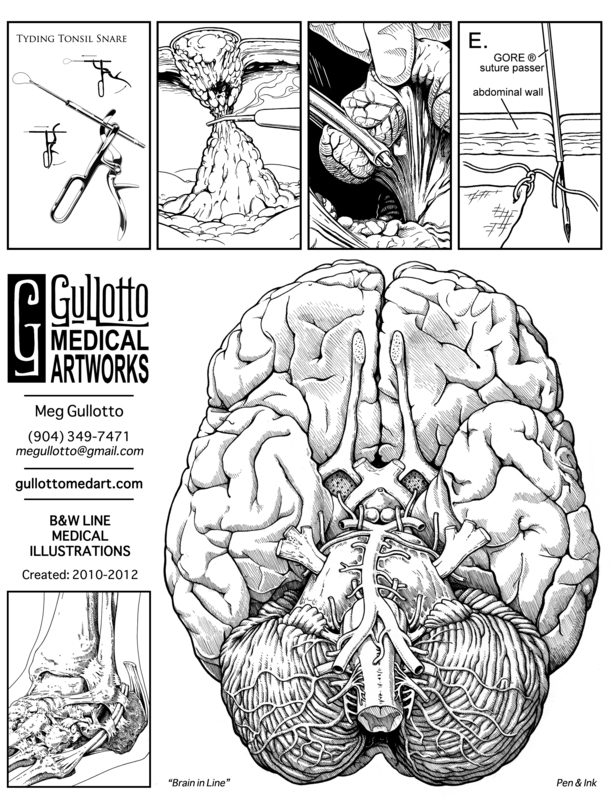 She majored in Sequential Art and minored in Illustration. Copyright © Meg Gullotto All rights reserved. Images may not be reproduced without the artist's permission.